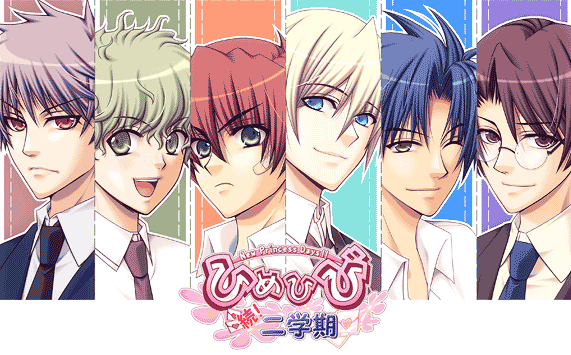 You only have to play them in the first and partially the second routes, then we'll skip them. Box: Move the L stick around and select the characters that appear with . Avoid the man in the brown suit, he makes you lose points (it's okay if you do select him though, the game isn't that strict). 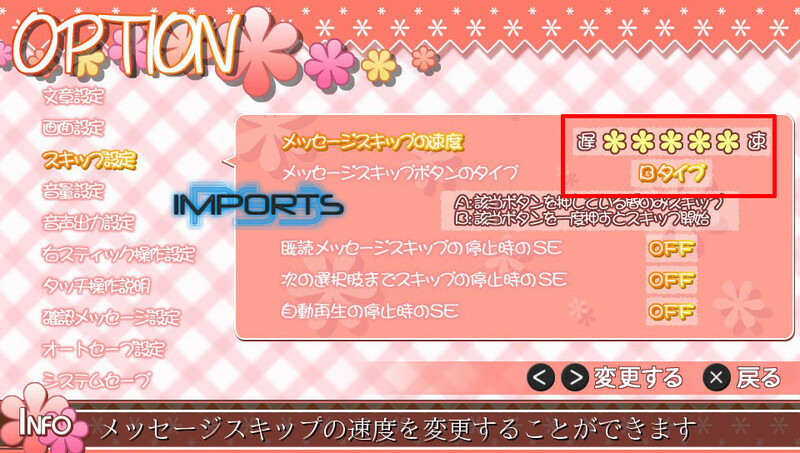 QTE: Press the buttons as they pass by the red spot. The orange spots are safe too. When trying to achieve lesser ranks, play a few more button sets before letting the game end. 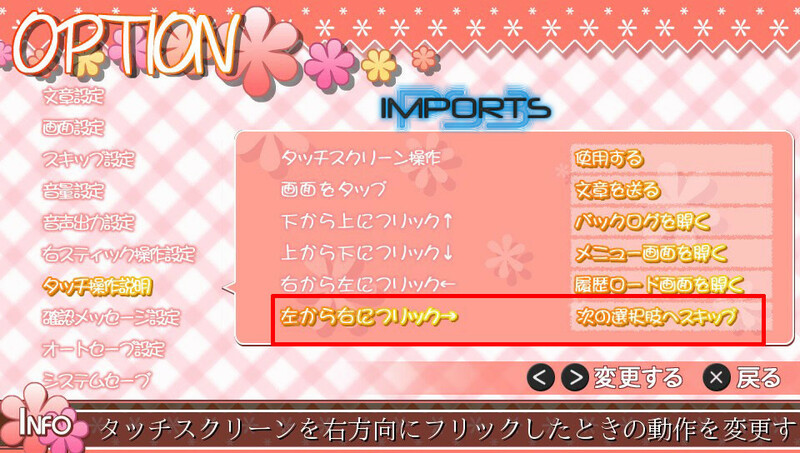 - Game regularly quicksaves but there is no manual way to do it, and it's difficult to find the one you need. So we'll make manual saves instead that are safe to overwrite later. - The hair colors on Map sections are mostly subjective (since the characters are hard to see). I included them for reference. 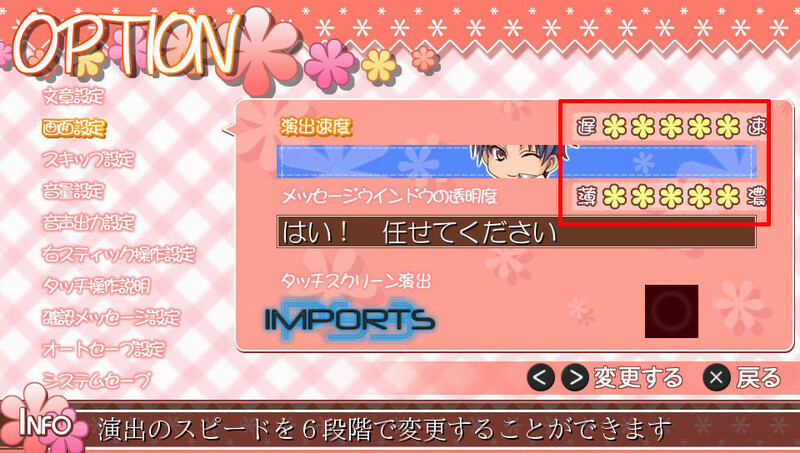 - I recommend locking your main saves with (yellow key icon). You can earn many minigame trophies here. These 4 trophies are based on the number of "fans" you get, located in 4th option in the menu (the first number with 4 digits). They stack. !! If you want to save before minigames, do it on the Map section right before it. Always press on Title Screen to system save. First go into Options and change the following setting. You can now skip Already Read text (blue) by swiping right on the touchscreen. It will either jump to the next choice or unread text. Unread text (white) still needs to be skipped normally. Before you start, load any save, open menu and 4th option. Select "On" on the right, then return to Title Screen. This skips minigames. Play until 9/16 (pick any blue choices). On the first Map screen, pick the first area (red hair guy's face). This gets you a scene for 9/16. 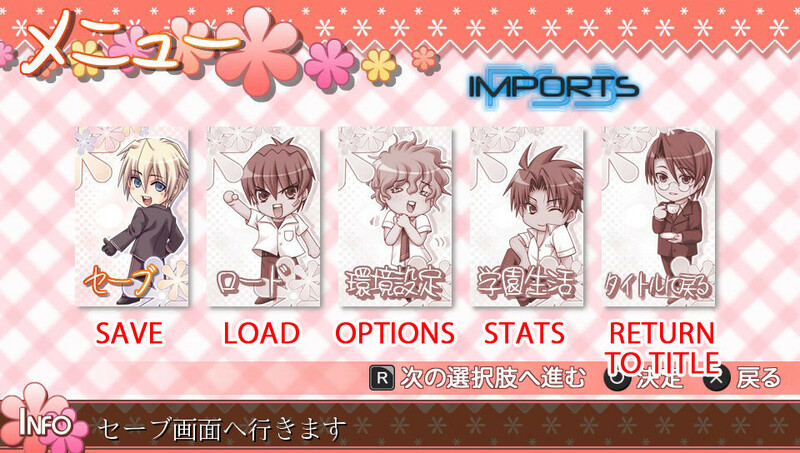 On Title Screen, select Omake, then fifth option. There are four images. Select each one and skip through the scene. Back out and select first option. Back out and select fourth option. You're on fire Sage! I cant order these fast enough! I played the Game twice now and both times i missed the "memory" at 9/16, Page 4/9, the bottom one. Do you have any idea where i can find it? Load Save #1, play until 9/16 (pick any blue choices). On the first Map screen, pick the first area (red hair guy's face). That should be the scene. Guide is perfect, thank you. Got any idea on how I can progress through this? I have all other trophies from previous playthroughs so I assume it's nothing there and I have also gone through from the start of this playthrough double checking I'm making all the right options. I assume it's something to do with Minigames (I'm not playing any in this playthrough), is that where I'm going wrong? I have no idea. Any help would be appreciated, cheers! 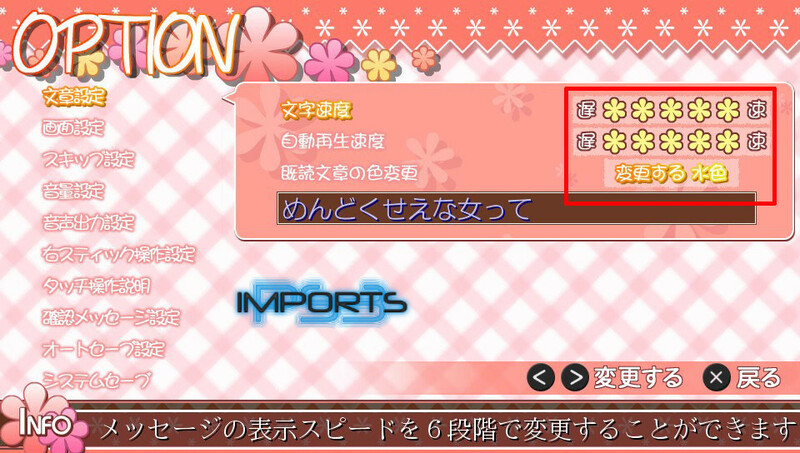 Minigames shouldn't have any effect after the second route, but maybe you missed a since in one of the first two routes? Only other thing I can think of is you aren't picking the right character at some parts? I know the hair colors are hard to see so focus on the Map areas.